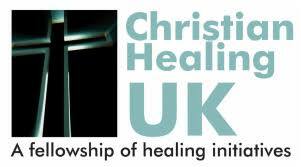 With over 20 years of pastoral leadership experience in secular, ministry and church settings, Arianna Walker (B.Ed Hons) has been intricately involved in the pioneering of Mercy UK from its earliest beginnings in 1999, and has led the organisation since the first home opened in 2006. She is an international conference speaker, author of three Mercy books and is the primary author of Mercy UK’s Keys to Freedom material. She is married to Matthew and they have two grown up sons. Catrina Crout began her journey with Mercy UK in 2006 as a volunteer, and brought with her a passion for working with young women and the experience of working in secular residential settings. 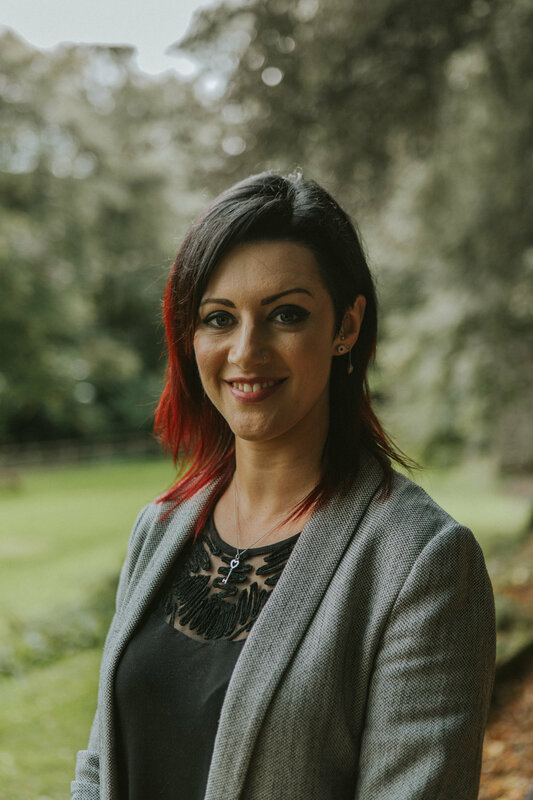 With over 10 years of employed experience with Mercy UK, Catrina now oversees all of our support services including our remote and residential services, with a specialist interest in developing multi-agency liaison, promoting mental health awareness and ensuring the safeguarding of others. Catrina is currently studying a BSc in Psychology. Debbie Harvie (BSc Hons) has over 15 years of experience in delivering and developing pastoral care and support, with a particular interest in complex trauma. She is a trained counsellor and has qualifications in behavioural sciences and management, and is currently studying a Masters in Theology. Debbie was the first young woman from the UK to enter the Mercy home in the US in 2001, and has been involved in Mercy UK since 2005. Debbie has two children and has been married for 16 years to Rob, who is also part of the Mercy UK team. Alice Wielkopolska oversees the operations of Mercy UK and the governance of Mercy UK’s charitable objectives. 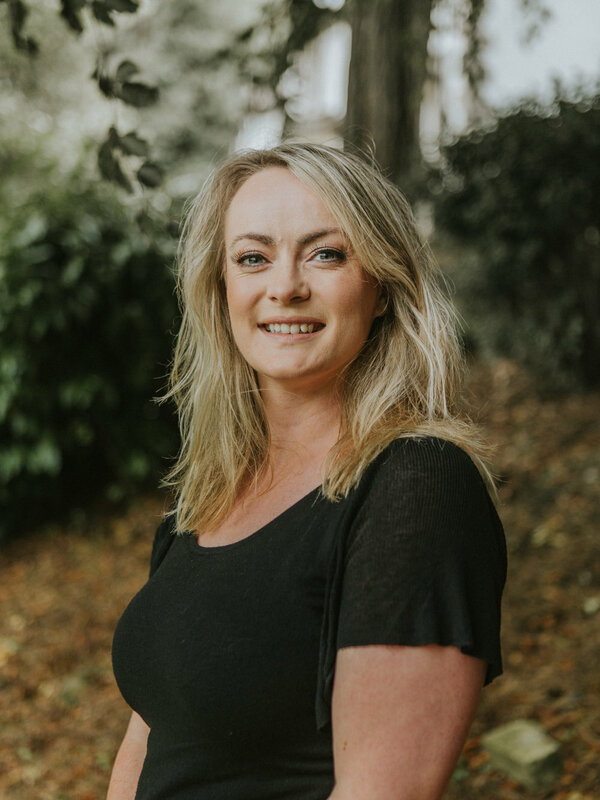 With nearly 10 years experience in sales and business development in the UK and Europe, Alice contributes strategic insight and experience into the operational development of Mercy UK. Alice holds a BA (Hons) in European Studies and is a qualified teacher. She maintains special interest in foreign languages and culture, and is fluent in German and Italian, as well as competent in French and Spanish. We are so grateful for our dedicated team of Trustees who, together with the Executive team, head up the governance and leadership of Mercy UK. The Board meet once a quarter and have been appointed to bring together a broad selection of skills, talents and expertise to set Mercy UK up for success, to protect our resources and ensure best practice. • The Bible is the accurate and authoritative Word of God and applicable to our everyday lives. • There is one God, the Creator, who exists in three persons; the Father, the Son and the Holy Spirit. He is totally loving and completely holy. • Jesus Christ is the Son of God and the only one who can reconcile us to God. He lived a sinless life, died on the cross in our place and rose again to prove His victory and empower us for life. • In order to receive forgiveness for our sins we must repent and believe in Jesus Christ who equips us to live a new life. • God wants to heal and transform us so that we can live healthy and prosperous lives in order to help others more effectively. • Our eternal destination is determined by our response to Jesus Christ and that He is coming back again. "I was just talking to a lady who runs very important residential clinics for young people who have been self-harming or indeed have eating disorders – a classic example of someone of faith who has a great belief in wanting to do good, in wanting to change the world and we should encourage those faith-based organisations into the solving of social problems"